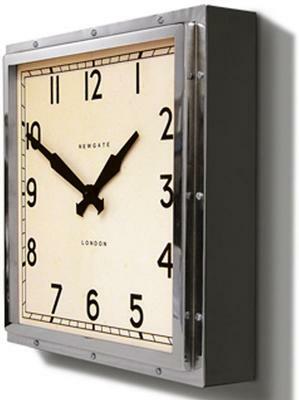 How can a wall clock look this luxurious? Well, the Newgate Quad Clock in Chrome can answer that. It's made from a combination of metal and glass and designed to look like it belongs in a museum or high end restaurant. Combining the art deco look of the 20th century along with some modern touches, it can be considered a work of art in itself. The square shape, although common, is given new life thanks to the design. 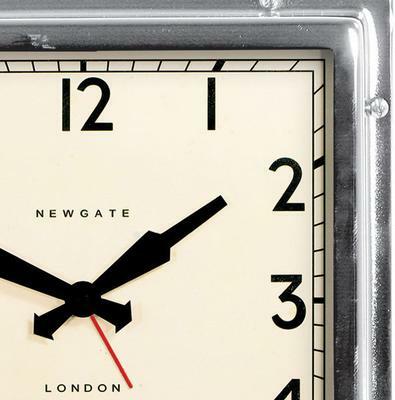 It also features an off-white face and bold, clear numbers so it's easy to tell time even at a glance. 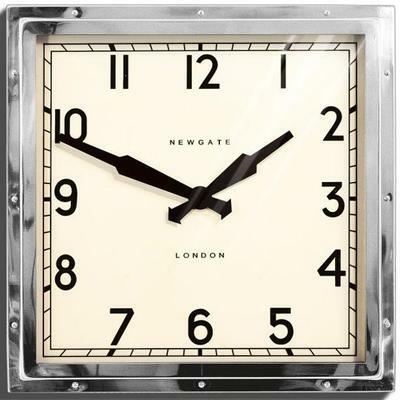 Perfect for different types of spaces, whether it's a living room, office, kitchen or even a cafe; this clock knows how to add beauty and sophistication instantly. Make this piece a part of your home today!